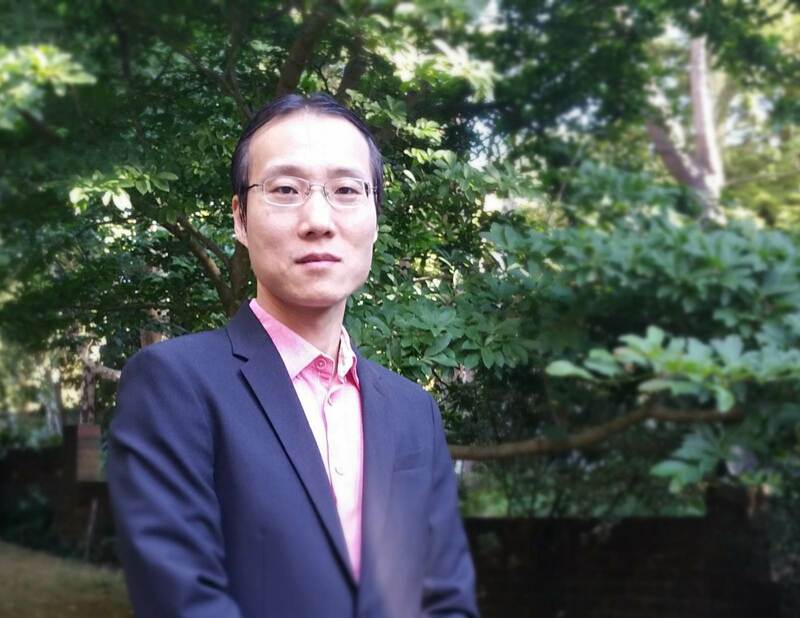 Xodus Group, an energy consultancy, appointed Dr. Tao Zhao as its new advanced engineering lead. With more than 15 years’ experience in subsea pipeline and riser design and analysis, Dr. Zhao joins Xodus from Heerema Marine Contractors. Throughout his career, he has provided a range of analysis for offshore contractor and engineering consultants in both Thailand and the UK. The appointment of Dr. Zhao follows the recent additions of David Livermore and Gareth Jones. Livermore joins as a technical safety and human factors consultant, who specializes in the human element of risk. Joining as a principal consultant in decommissioning, Jones has more than 12 years’ experience and will also be responsible for advising and supporting operators on the environmental and social impacts associated with oil and gas activities. Get your FREE weekly Jobs & Resumes!